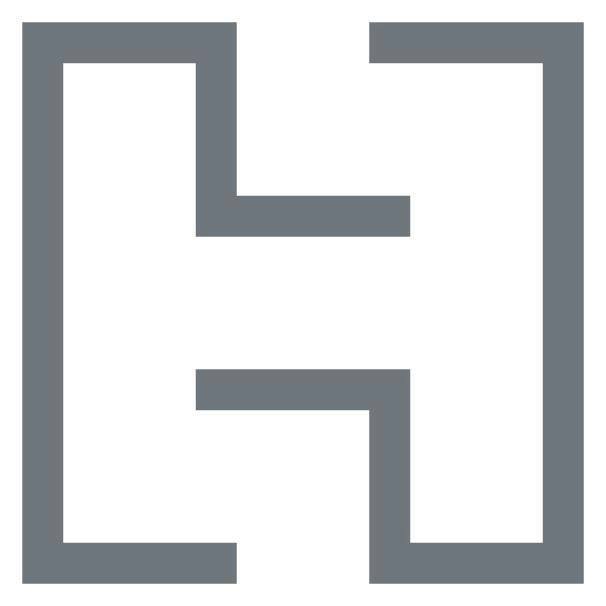 Hachette Book Group is seeking an energetic mystery/thriller Editor to edit up to 10 books a year. Candidate should be interested in working with high-profile author geared towards a commercial audience. Provide excellent care to HBG’s #1 house author. Identify & pursue potential project ideas & collaborative partners as directed by author. Make presentations as needed for sales conferences & other company meetings. Creative: Editor will provide editorial letters & line edits; participate in titling & cover design process; write fact sheets, cover, & catalog copy; create metadata. Schedule Management: Editor will execute on-time preparation of suggested revisions from outline to final draft; work with the JP team & key departments to make sure each book meets prepublication milestones. Interdepartmental coordination: To support editorial projects & initiatives, Editor will maintain communications & relationships with all key departments, including Managing Editorial, Production, Design, Legal, Sales, Marketing, Subsidiary Rights, Finance, Publicity, & UK & paperback partners. 3-5 years’ experience in trade book publishing. Proven editorial skills in shaping crime, mystery, & thriller manuscripts, including fiction & true crime. In-depth knowledge of the retail landscape—trade, mass merchants, warehouse clubs, online. Strong interpersonal, organizational, & communication—verbal & written--skills. Experience working with a Digital Asset Management system a plus.